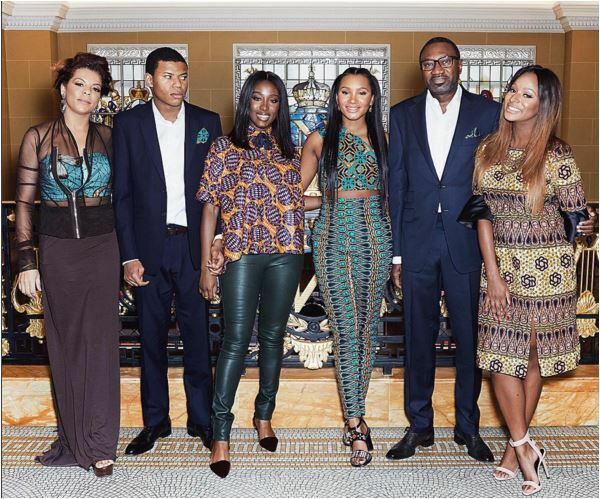 For many Nigerians, Femi Otedola needs no introduction. 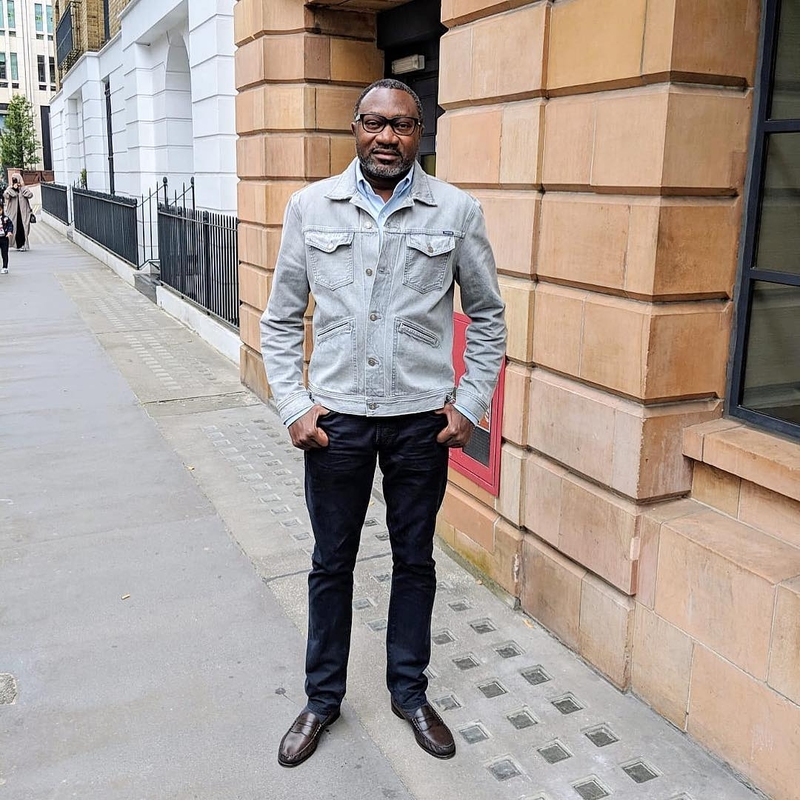 The son of late Sir Michael Otedola, former Governor of Lagos State, the junior Otedola is the Chairman of Forte Oil PLC and Geregu Power PLC. 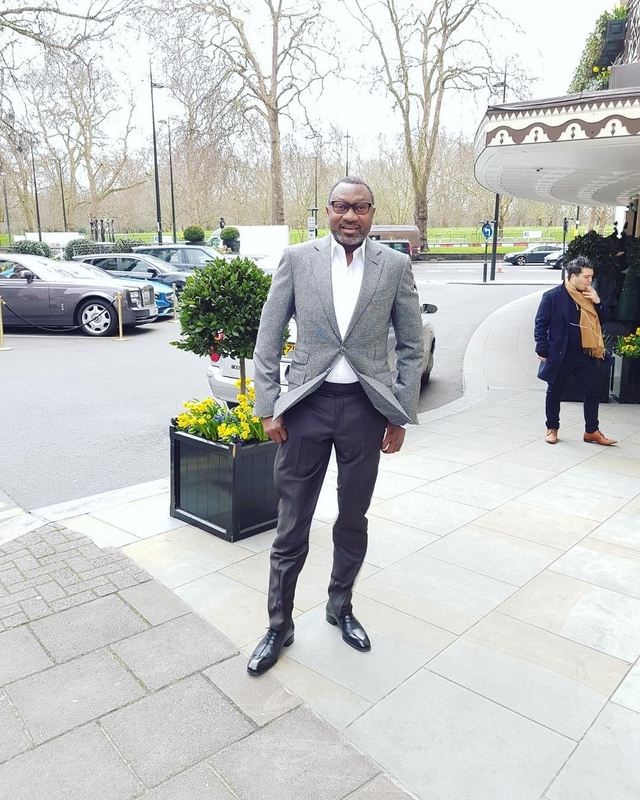 He is also the founder of Zenon Petroleum and Gas Ltd and the owner of a number of other businesses across the shipping, real estate and finance spheres. Through Geregu Power PLC, he is heavily invested in power generation as part of efforts to liberalise the sector in Nigeria. 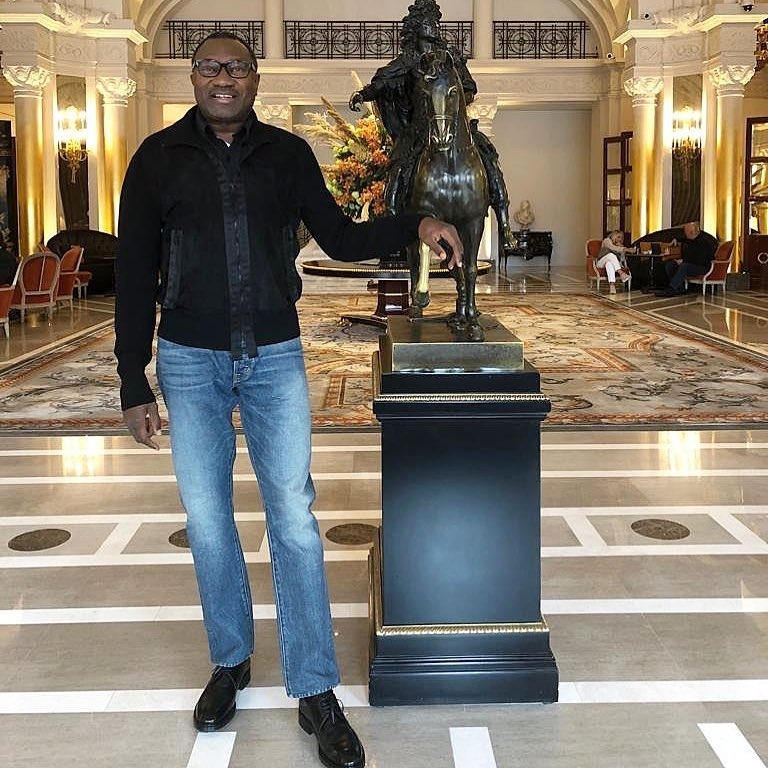 In December 2018, news broke out that Otedola was selling 75% of his direct and indirect shareholdings in Forte Oil. The transaction is expected to close in the first quarter of 2019, subject to the satisfaction of various conditions and receipt of applicable regulatory approvals. He allegedly made this move in order to explore and maximise business opportunities in refining and petrochemicals. 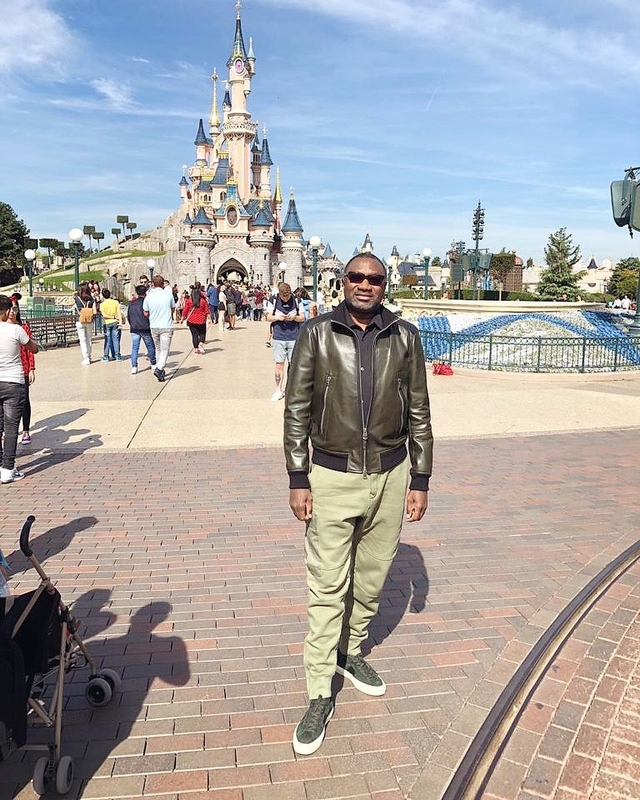 While Otedola, a father of four, is a major player in the oil and gas industry, three of his offsprings have chosen to make their mark in the entertainment industry. Olawunmi, his first daughter who is known as Tolani is a singer while Florence, popularly known as DJ Cuppy is a musician and DJ. His youngest daughter, Temi has taken to fashion as a top style blogger and influencer. 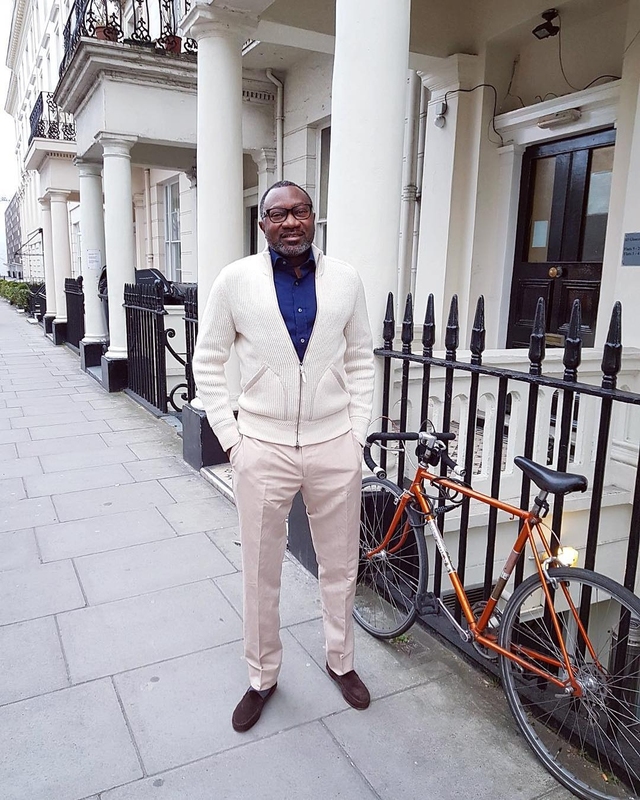 When it comes to Otedola’s style, the business tycoon likes to keep things simple. But we all know that for a man of his calibre, simplicity does not come cheap. 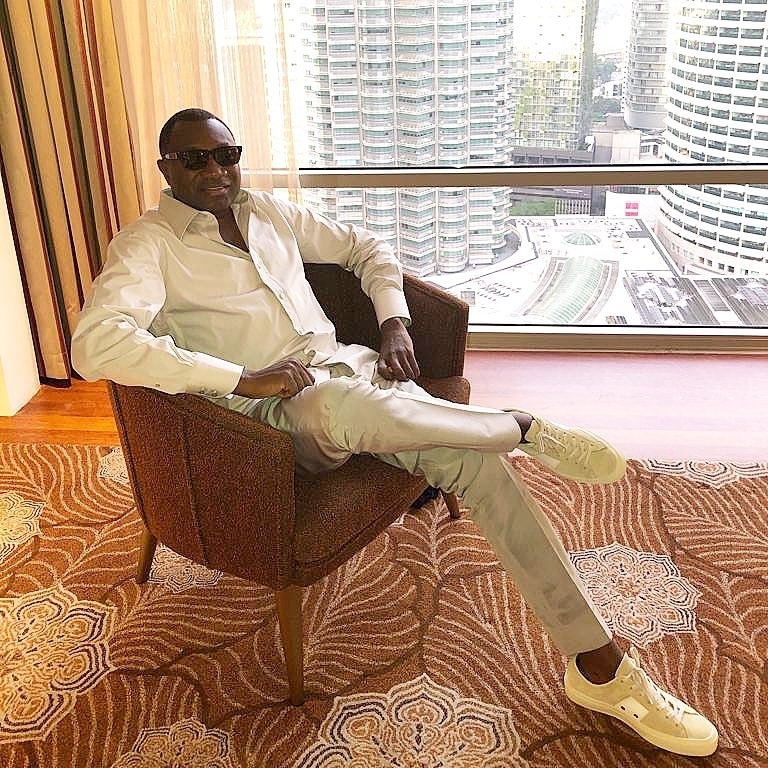 There is no doubt that Femi Otedola loves Tom Ford. From his suits to his casual outfits, he is always sporting a design by the luxury brand. 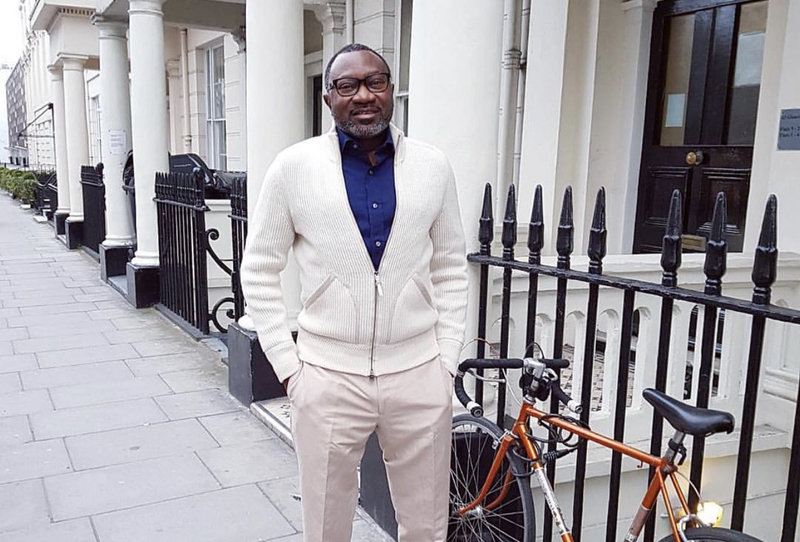 Otedola is such a Tom Ford loyalist that if you’re wondering what cologne he wears, we can bet our last kobo that it’s a Tom Ford! 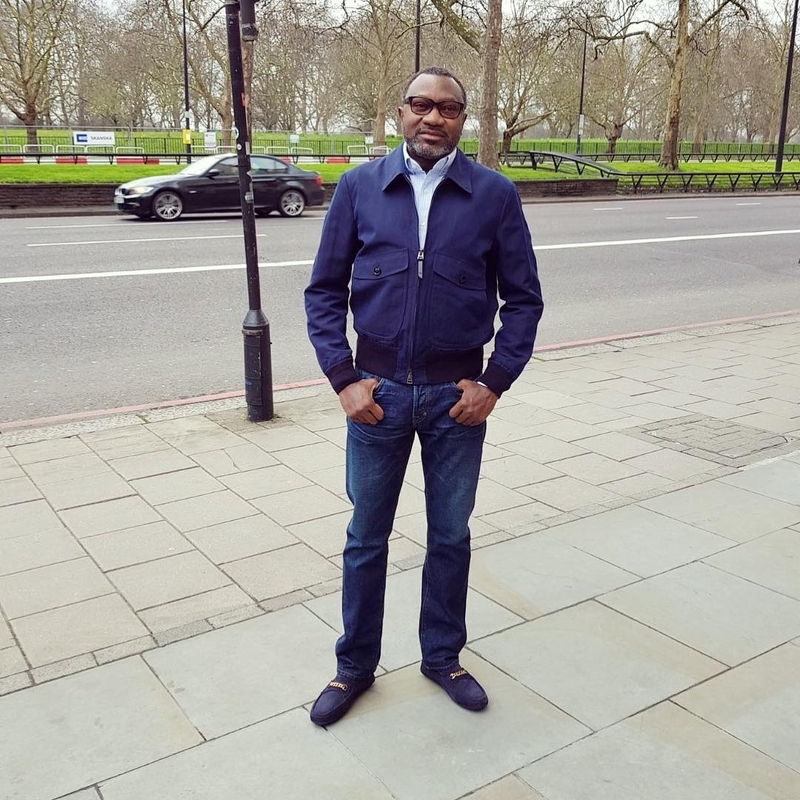 And if Tom Ford was to start making Agbadas, we can also bet that Otedola would be the first to own one! But until that happens, it’s obvious he is very content with his Tom Ford suits, sweaters, jackets and more.